Nothin’ Like the Smell of Freshly Baked Bread! I love bread (who doesn’t?!) and I insist on the absolute best if I’m going to buy it premade. I’m talking whole grain, organic, all natural, no preservatives, and loaded with extras like seeds and nuts. 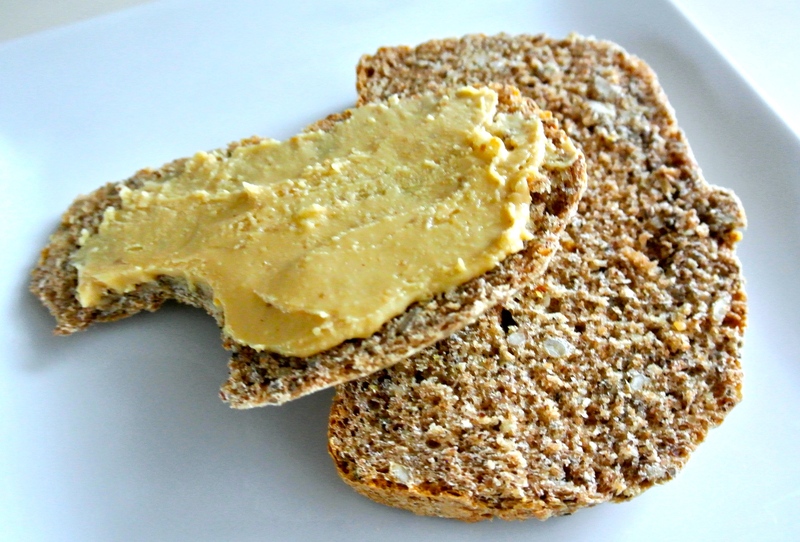 When it comes to bread, high quality will cost you; my favorite pre-made bread is $7.00 a loaf. Between me, Travis, and Nolan, that bread could easily disappear in less than five days. I’m a big proponent of DIY and prefer, when I have the time, to go the extra mile and make food items from scratch that I could easily buy in the store. Travis and I have made our own plant milk, pasta dough, extracts, beer, wine…and the list goes on! 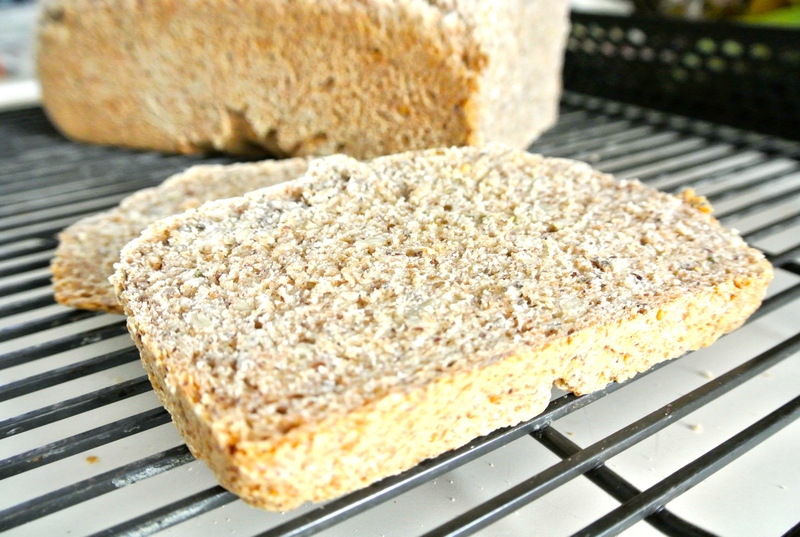 I had been making quick breads for years, but knew when the price of my favorite pre-made yeast bread went up again that I had to learn how to make it myself. 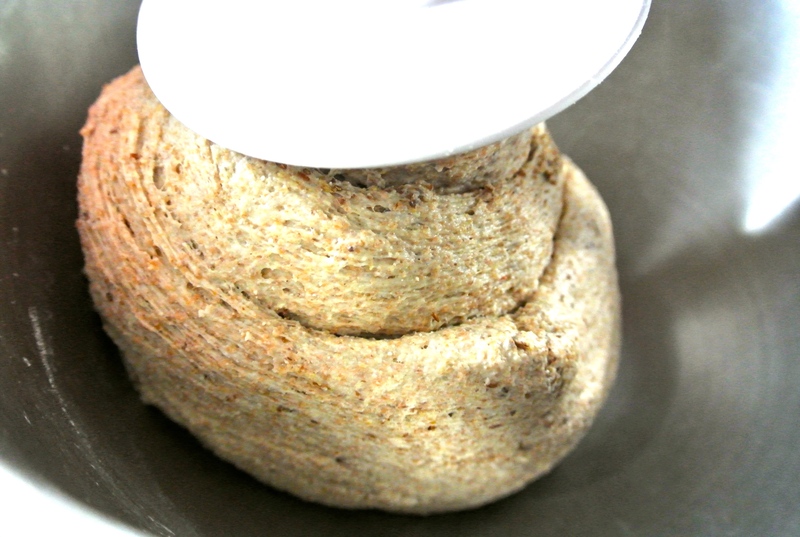 Making yeast bread, I found, it actually quite simple, but time-consuming. 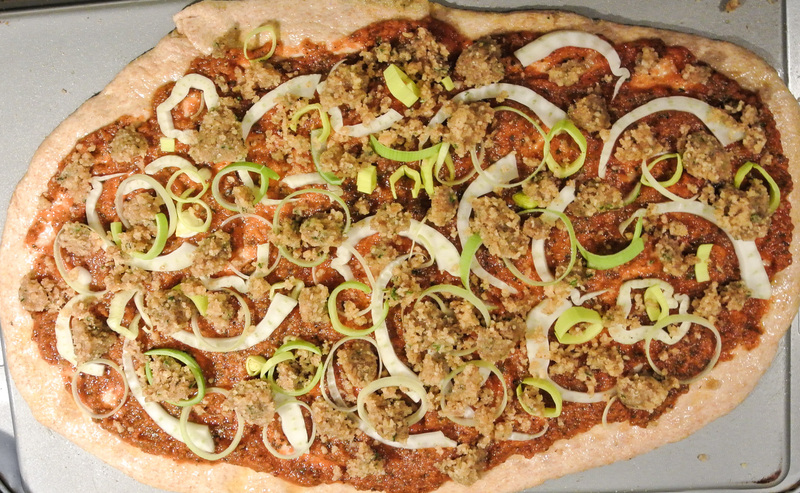 Thankfully, most of the time is spent waiting for the dough to rise, so I take the opportunity to do a short workout, clean the house, or do some more cooking during this time period. The best part? I can make my own bread, meeting all of the above criteria and loaded with extras, for about ONE THIRD of the price of my favorite $7.00 loaf! Let’s talk a little bit about some of the ingredients I’m using today, pictured below. SPELT FLOUR: Although I am a fan of whole wheat flour, spelt flour is even richer in vitamins and minerals, and more flavorful. PINK HIMALAYAN SEA SALT: HSS is naturally high in iodine, among over eighty other vitamins and minerals, including iron. It contains less sodium per serving than iodized white table salt. I don’t use a lot of salt in my cooking in general, but I’ve made this bread with and without and it just doesn’t taste the same without. 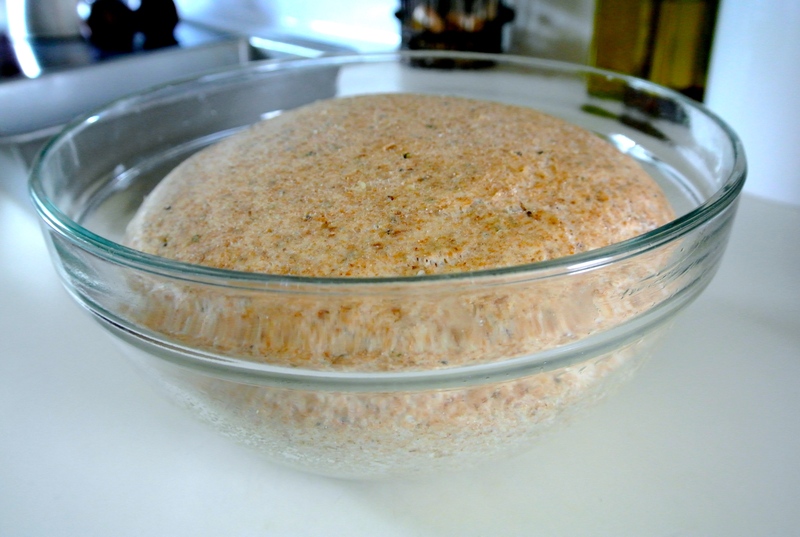 YEAST: I use rapid rise yeast. It does the same job as active dry, but faster. GROUND FLAXSEED: Flaxseed is a super food high in Omega-3 fatty acids, lignans, and fiber, and may even reduce the risk of major diseases like cancer and diabetes. NOTE: You must eat flaxseed ground in order to reap its nutritional benefits. AVOCADO OIL: Avocado oil is high in vitamin E and potassium and contains more protein than any other fruit. It can lower blood pressure and increase absorption of carotenoids from other fruits and vegetables. Like my other fresh formulas, I’m using what I have available on hand. 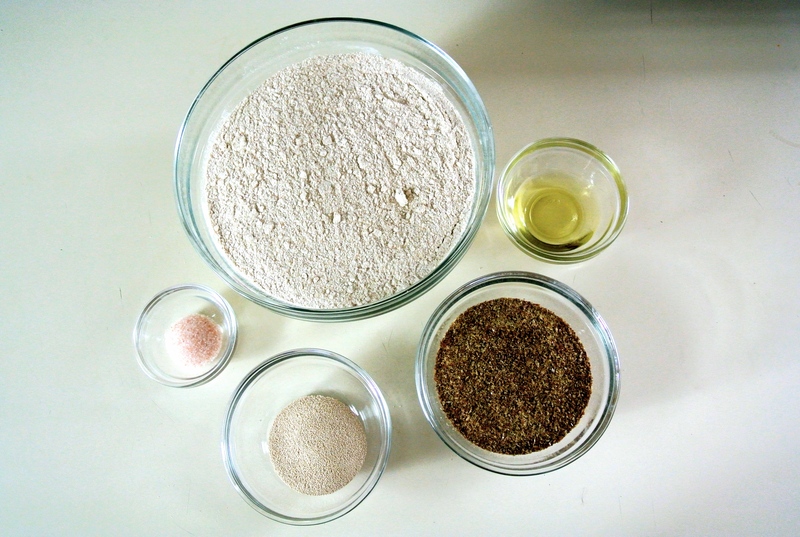 You can substitute any flour or oil you have in your pantry. Enjoy! 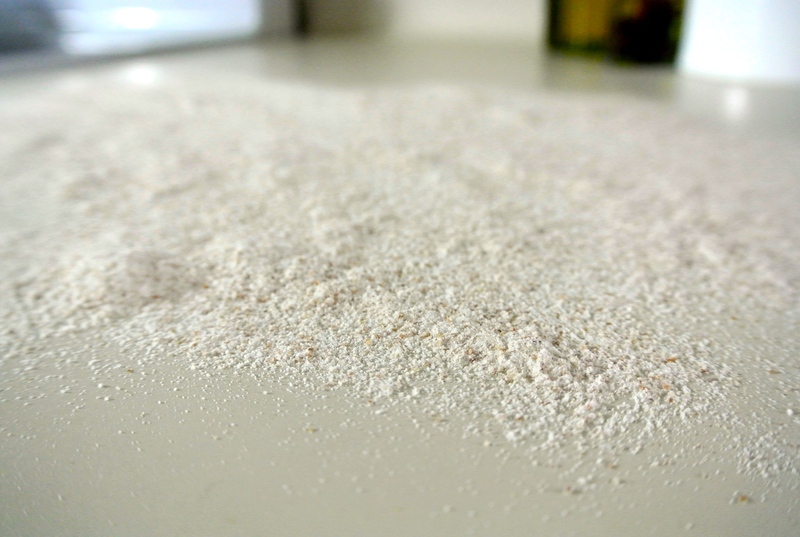 3-4 cups of flour, plus more for dusting your workspace –> I’m using 2 ½ cups spelt and filling in as necessary with whole wheat. 1 tbsp oil –> I’m using avocado. 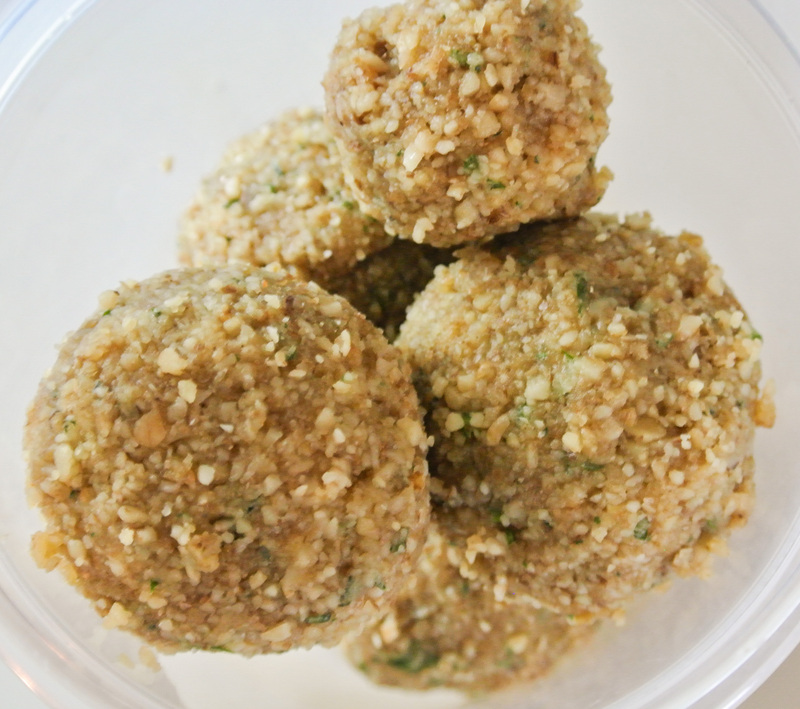 Up to ½ cup specialty ingredients (optional) –> I’m using equal parts chia seeds, hemp seeds, and raw sunflower seeds. 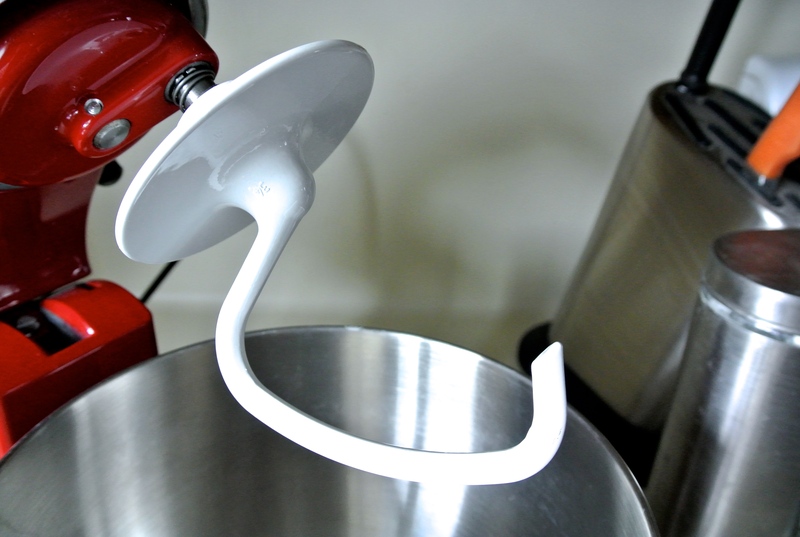 Attach a dough hook to your stand mixer (you can make the bread entirely by hand, but it will be a little workout!). Thoroughly clean and dry your countertop and sprinkle with flour. 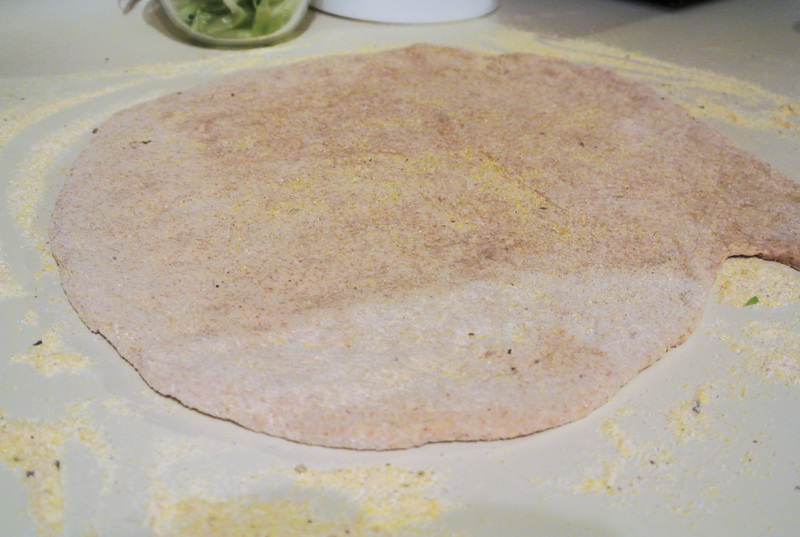 Have any specialty ingredients of choice nearby to eventually knead into your bread dough. Lightly oil a large bowl and a loaf pan. 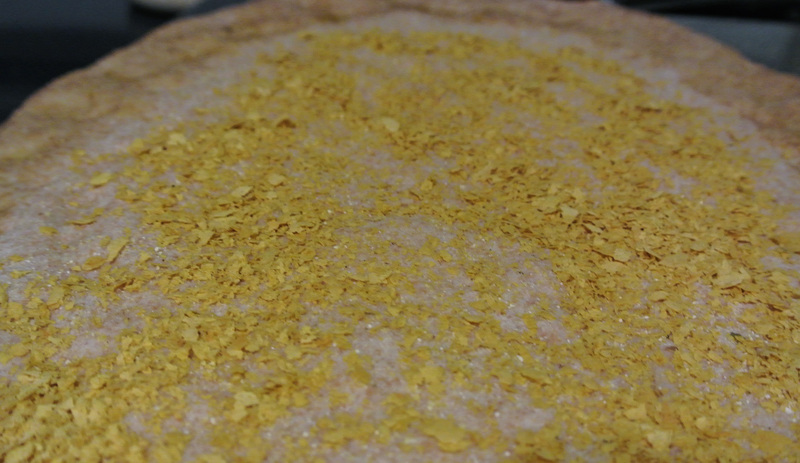 Combine 3 cups of flour, salt, and yeast in the mixer on low. Add any additional spices or sweeteners, if using. 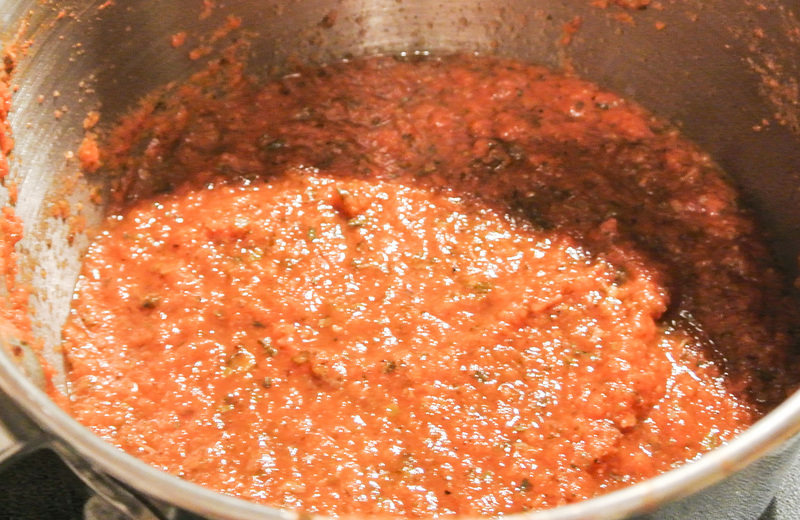 Add the water and oil to the dry ingredients and scrape down the sides of the mixing bowl before starting the mixer. Start on low speed and increase the speed as the dry ingredients become incorporated into the wet. 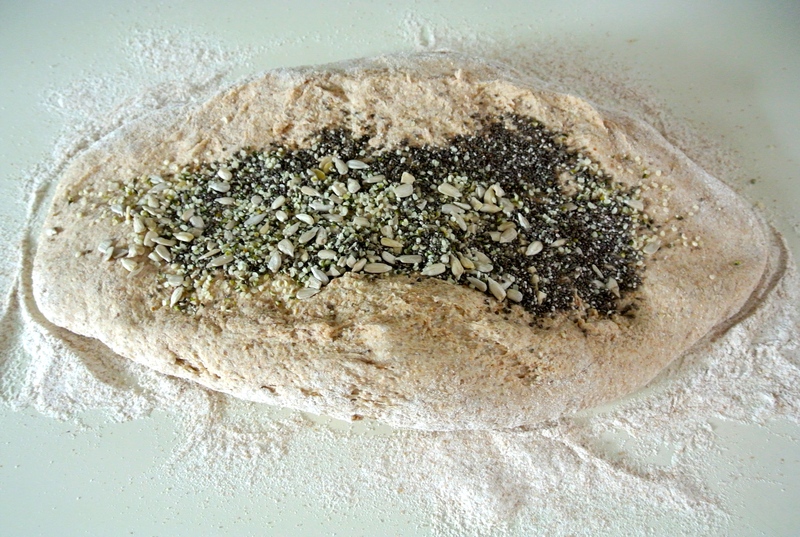 Add all of the flaxseed and then, additional flour gradually until your dough forms a minimally sticky ball on high speed. I can tell that the dough is ready for kneading if it is still somewhat sticky to the touch, but does not stick to the mixing bowl itself when whipping around on a high speed. 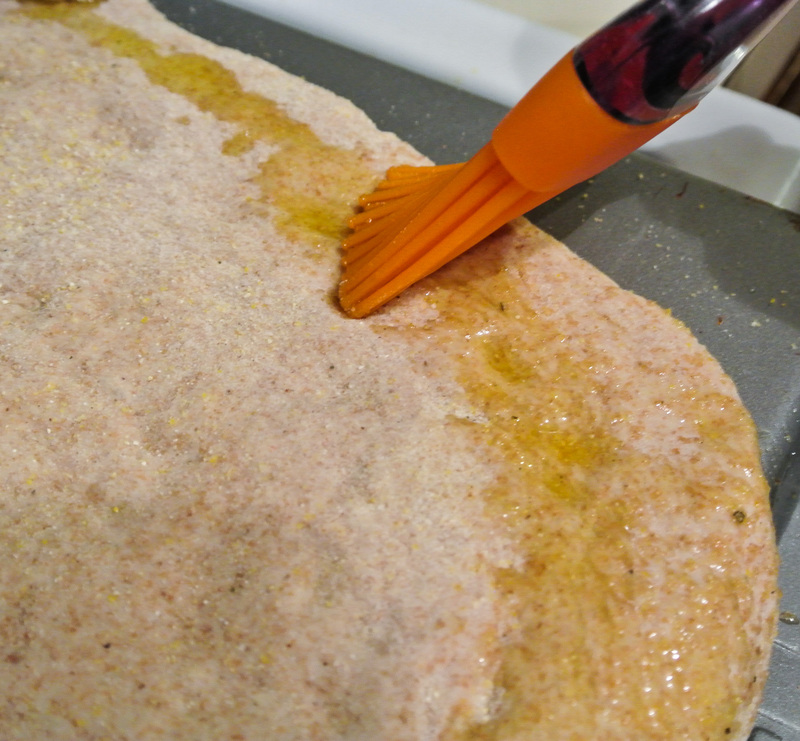 Flour your hands, remove the dough, and place the dough onto your floured countertop. Knead the dough, adding small amounts of flour as necessary, until it makes a smooth ball. If you are adding ingredients like dried fruit or seeds, stretch the dough open 3 times throughout the kneading process to sprinkle in ingredients before folding over the dough and kneading again. 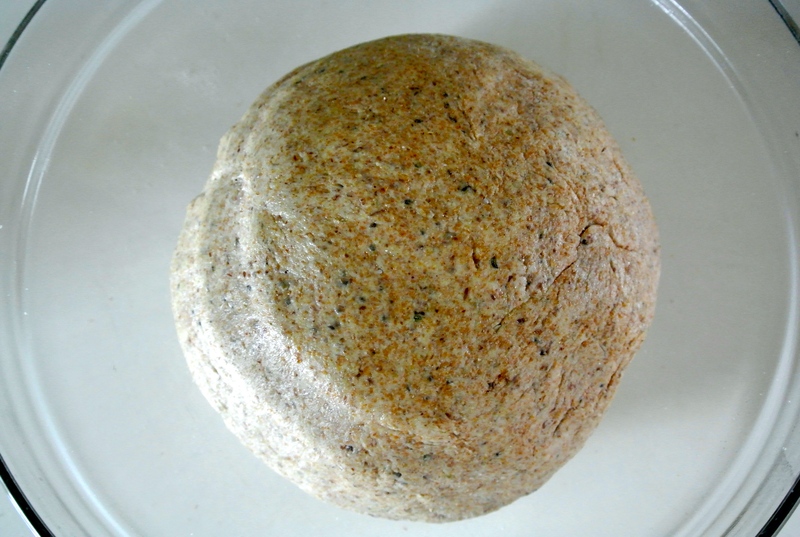 Knead for 5-7 minutes total and then place the ball into your oiled bowl. Cover with a clean towel and let it rise in a warm place for 45 minutes. 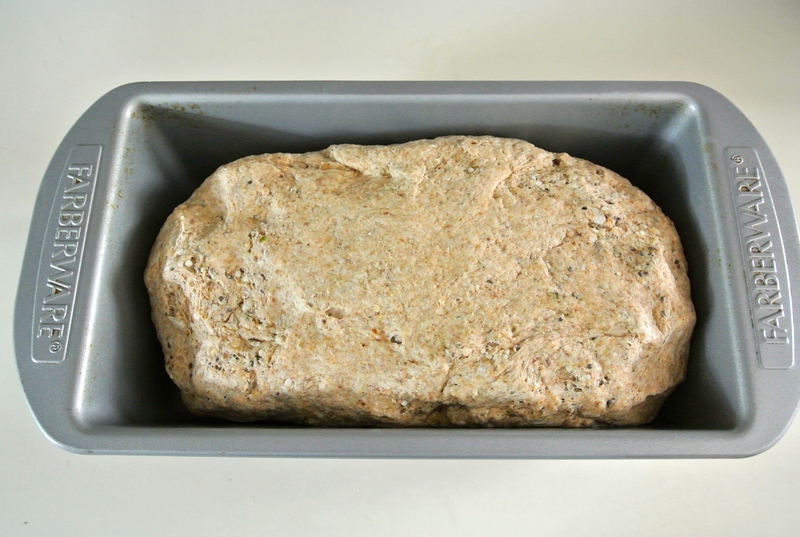 After 45 minutes, punch down the dough, reform into a loaf shape, and transfer it into your oiled loaf pan. 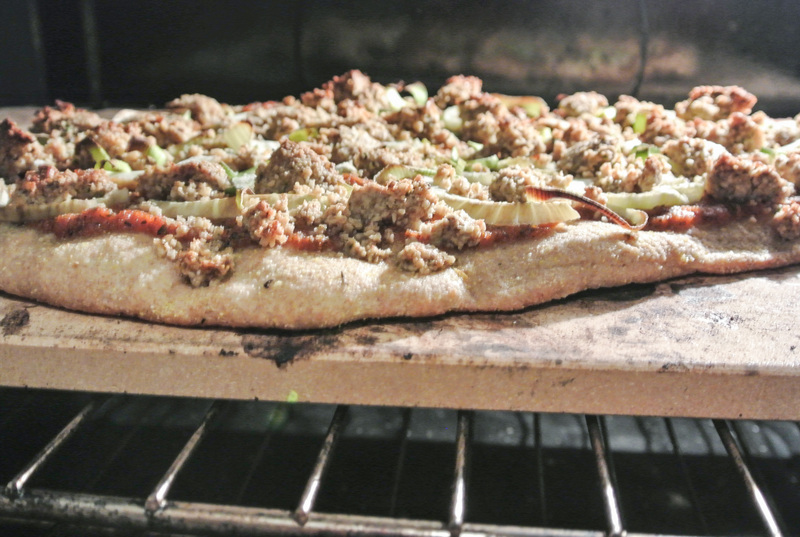 Cover the dough and preheat your oven to 400 degrees. 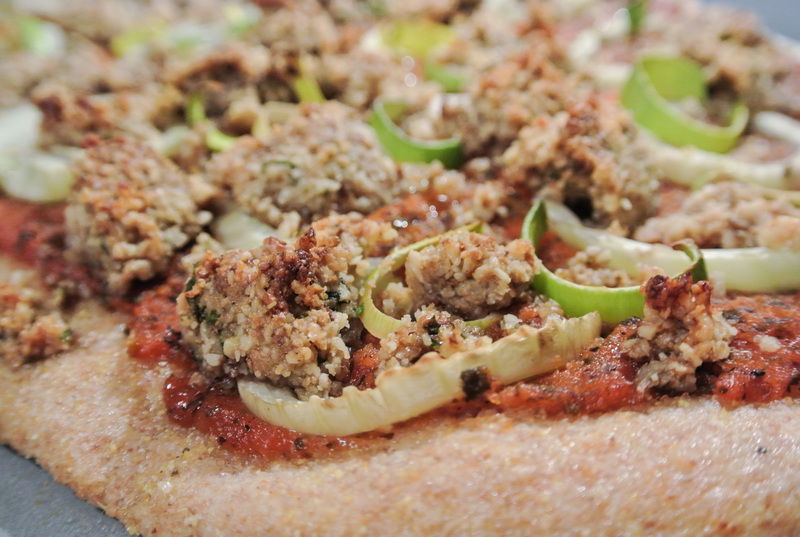 In the time that it takes the oven to preheat, your dough will rise again and then be ready for baking. Bake for 35 minutes. The bread should come out of the loaf pan fairly easily and onto a wire rack to cool.